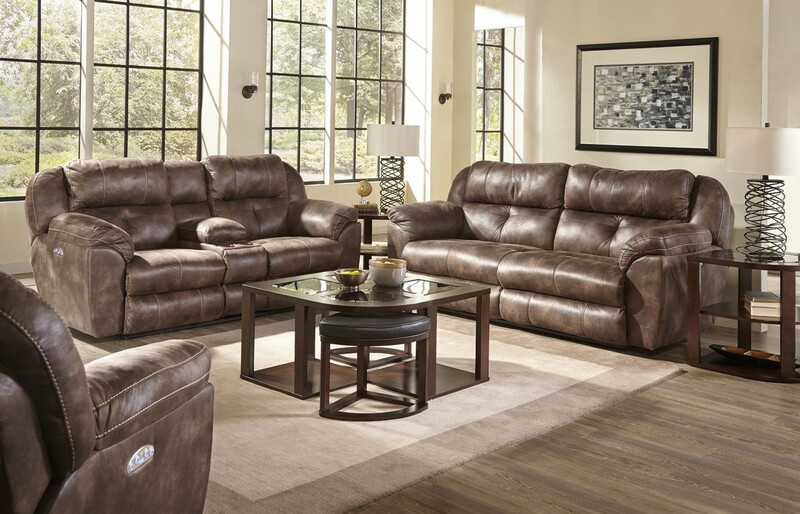 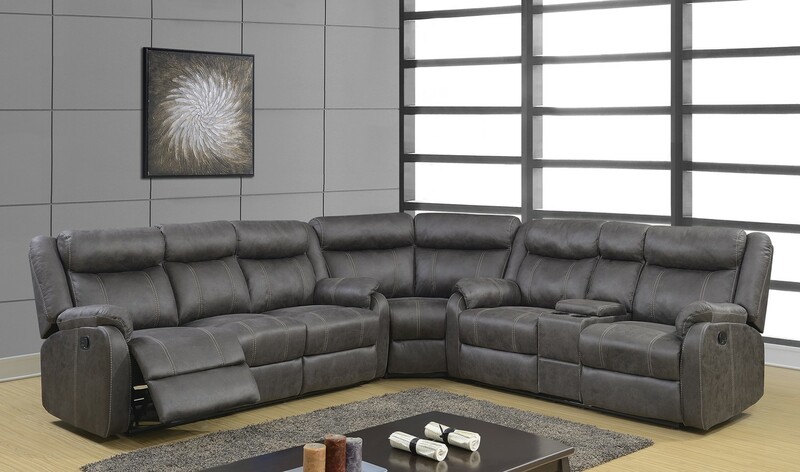 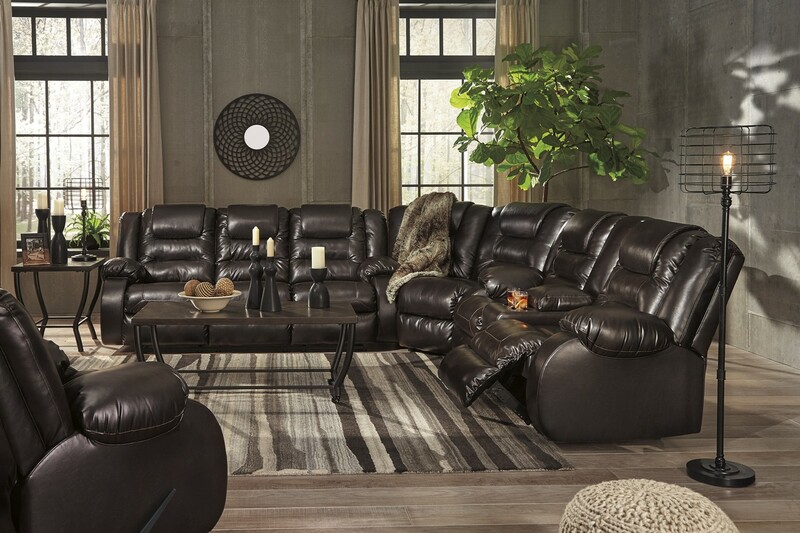 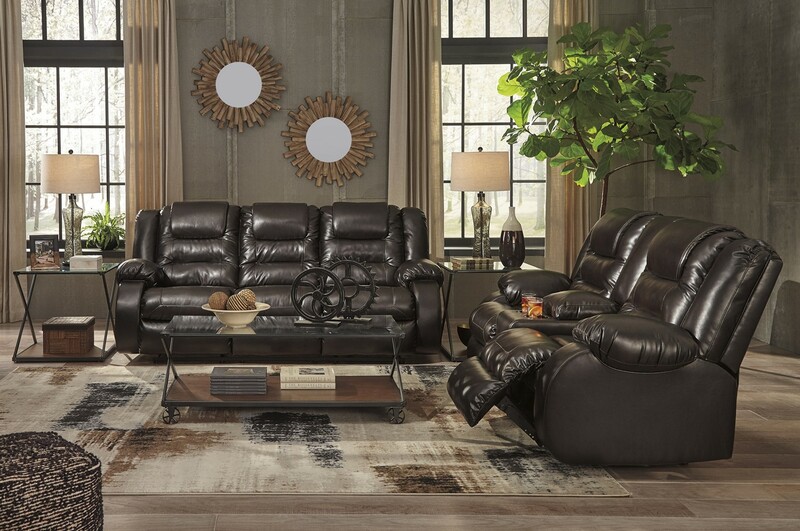 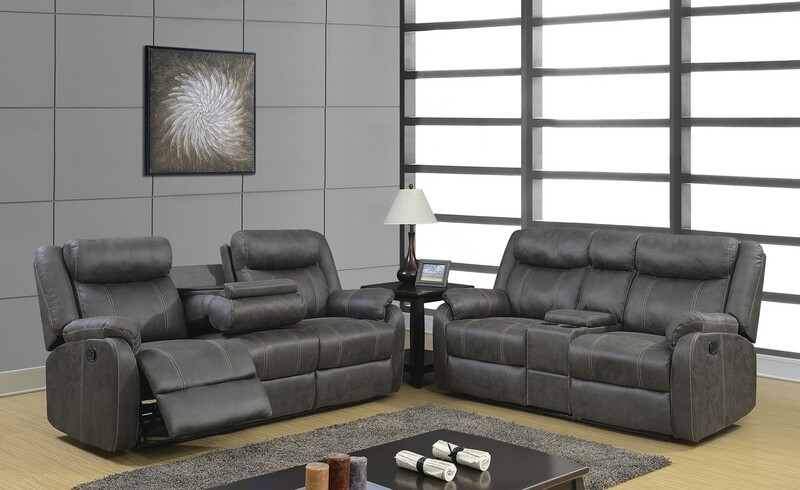 Hyend Furniture is a furniture discount online store who offers low pricing on name brand furniture in the Dallas Fort Worth areas. 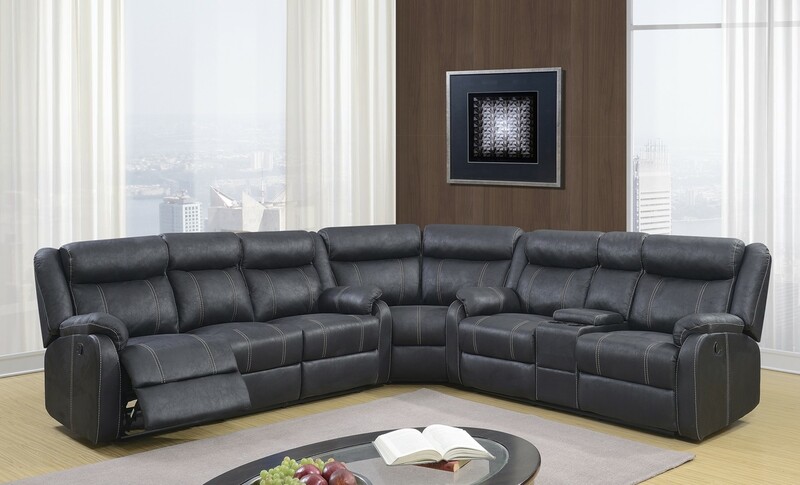 Will meet or beat competitor prices. 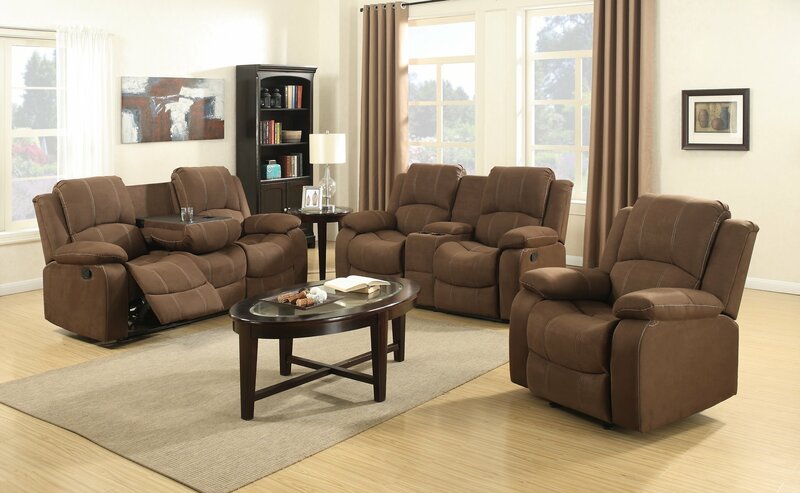 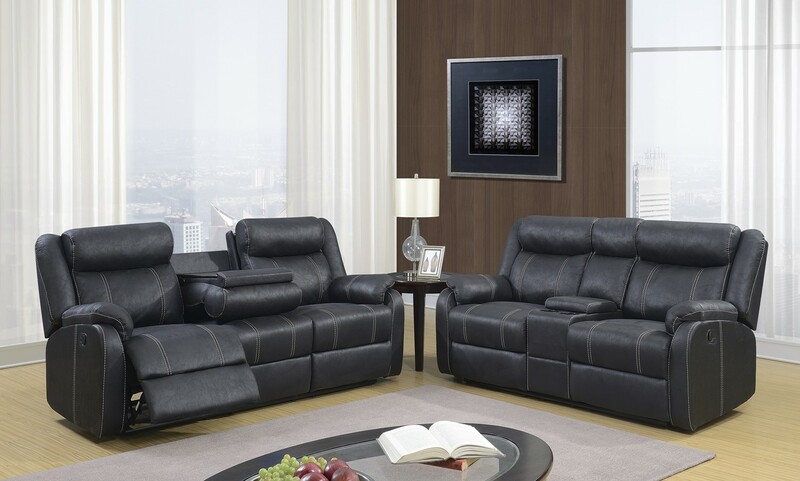 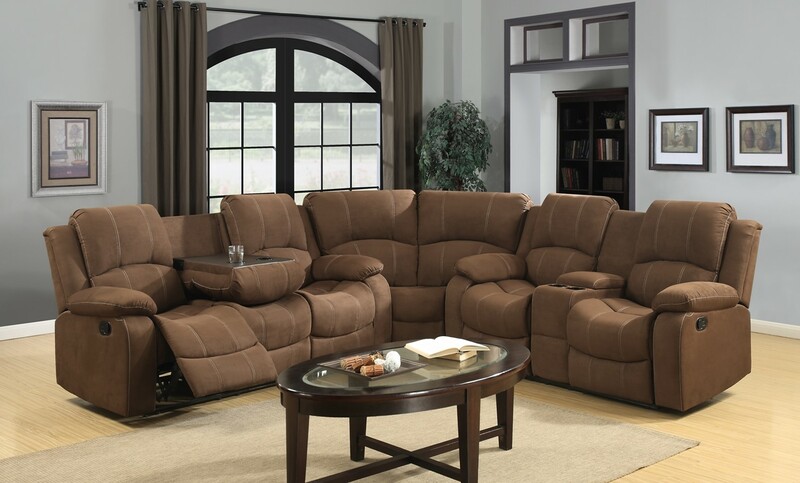 Name Brand Furniture at low cost prices. 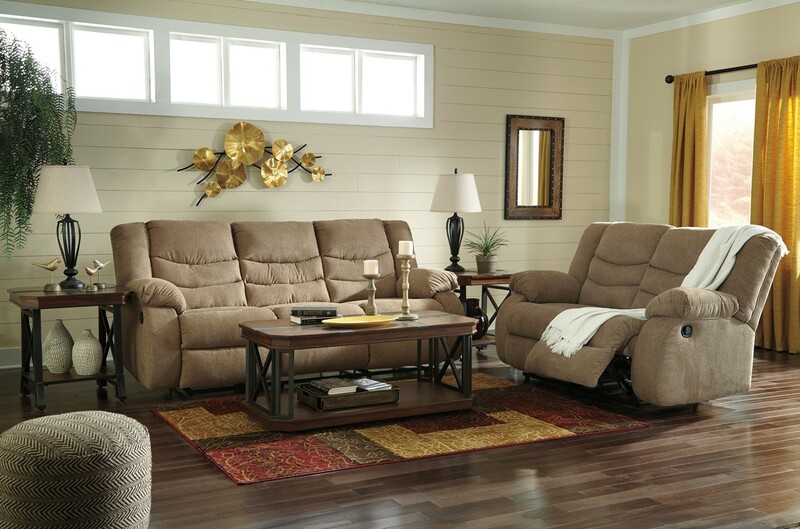 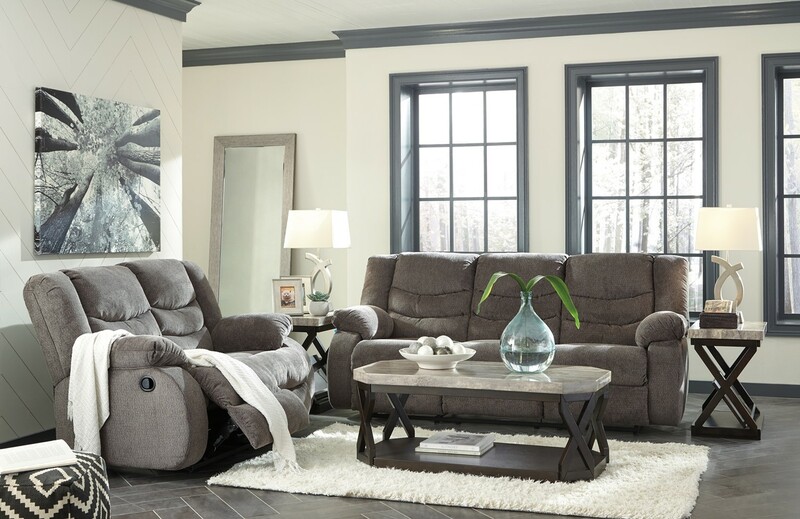 Furniture for every room in your home.